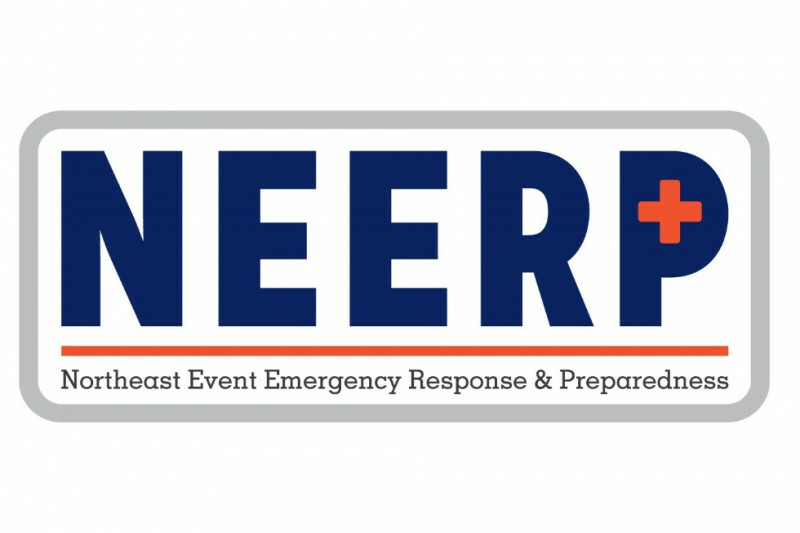 Through our conversations with others in the safety and training industries, Northeast Event Emergency Response & Preparedness (NEERP) is the first organization to focus on safety training for event staff. Since we are launching the organization at the same time as planning this flagship event, we have been very busy establishing materials and branding, building supporter relationships, and designing a valuable line-up of training and information. Any amount of financial support to help this event succeed is greatly appreciated. 1 - Individuals who donate $25.00 will recieve a $20.00 gift card. 2 - Individuals who donate $100.00 will be listed as a sponsor in the event program and sponsor slides and $40.00 in gift cards. 3 - Individuals who donate $250.00 will be listed as a sponsor in the event program and sponsor slides and $80.00 in gift cards. Additional corporate sponsorship opportunities are available through our Facebook page. was founded shortly after the Las Vegas shooting with the mission to provide the local event industry an open forum and training to better protect themselves and others in an uncommon emergency. In doing so, we have inspired a discussion across Southern NH regarding what we as event professionals can do. We are bringing this discussion forward to our first event featuring local law enforcement and safety community members who can provide real-world scenarios and training. During preliminary planning, we have received an extremely strong reception from the event professional community, but need your help in guaranteeing the success of this event. The NH Event Safety Forum is scheduled for Monday, February 12th from 9:00am to 5:00pm at the Capitol Center for the Arts ( www.CCANH.com ) in Concord, NH. We have been busy working with our law enforcement and industry contacts to schedule presenters, panelists, and training to develop the best content and curriculum. 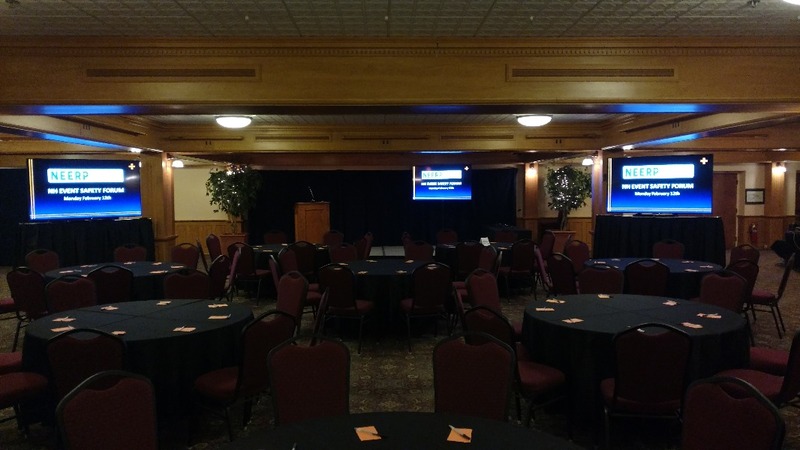 Training sessions, including Civilian Response to Active Shooter Event (CRASE) training, will be provided at no additional cost to all attendees and will supported by the NH Department of Safety and provided by local law enforcement. Our target audience is event and facility managers who can bring what they have learned back to their venue or organization, as well as local full-time and freelance stage hands and technicians who may not otherwise have this opportunity. A secondary focus also includes caterers and other event support staff. Our goal is to welcome 100 attendees on February 12th for this critical training. However, this will only be possible with generous donations and sponsors. As we work to close out our hugely successful event, we are able increase our donor reward: Unlimited $20 Gift Card to any Great NH Restaurant location for every $25 donated to our GoFundMe. If you have donated prior to the event and have not yet received your Gift Cards, they will go out in the mail before the end of the week. All new donors will receive theirs shortly after we close the GoFundMe, which will occur when we run out of Gift Cards. 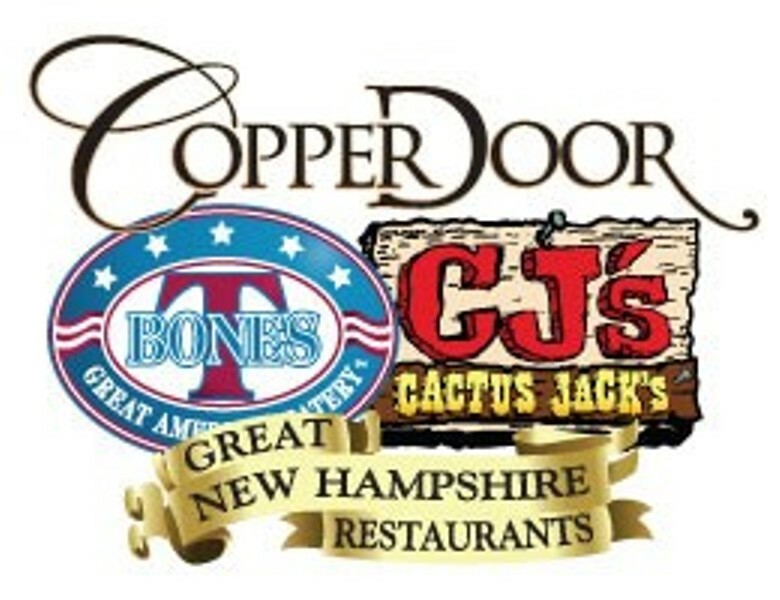 Donate $25.00 or more and you will be mailed a $20.00 gift card to any of the Great NH Restaurants locations: Copper Door, T-BONES, or Cactus Jack's. Donate $100.00 or more and be listed as a sponsor in our event program and sponsor slides plus receive $40.00 in restaurant gift cards! Donate $250.00 or more and be listed as a sponsor in our event program and sponsor slides plus receive $80.00 in restaurant gift cards!